Posted on September 15, 2017 at 4:12 pm. It was one of those national landmarks in the country most people are familiar with. 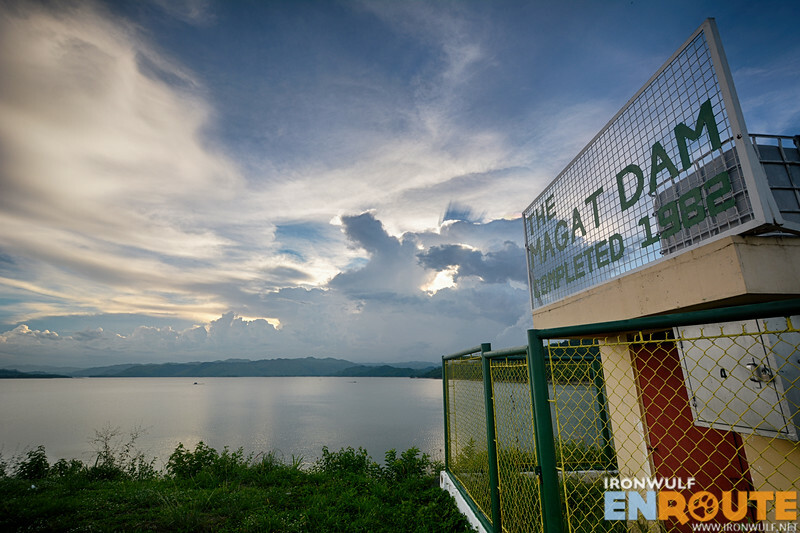 Having grown up reading about it on text books, Magat Dam is known one of the largest dams in the country. 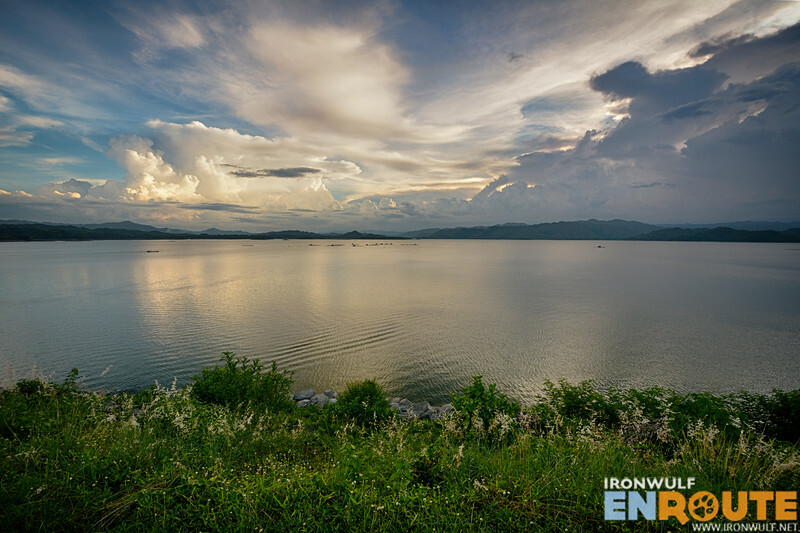 The water is mainly used for irrigation, flood control and electric source through the Magat Hydroelectric Power Plant. 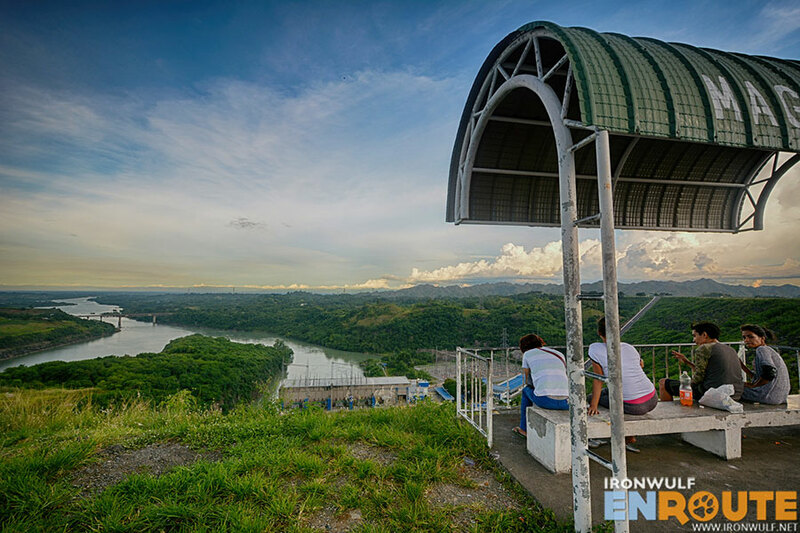 We took a drive to the municipality of Ramon from Echague to visit this popular dam for an afternoon sightseeing. It was under former president Ferdinand Marcos when Magat Dam was constructed in 1978. This US$3.4 billion project partially financed by the world bank was the largest multi-purpose dam in Southeast Asia at that time. To this day, it remains as one of the largest in Asia. This rock-filled dam has a height of 314 meters, spillway length of 500 meters, 2 diversion tunnels, 1.08 billion cubic meters storage capacity and power generation of 360 Megawatts. The numbers are indeed staggering but since it started operation in 1982, it supposed lifespan of 50 years has shortened due to siltation and sedimentation, slash and burn activities and also earthquakes. The site has been converted as one of Isabela’s major attractions. 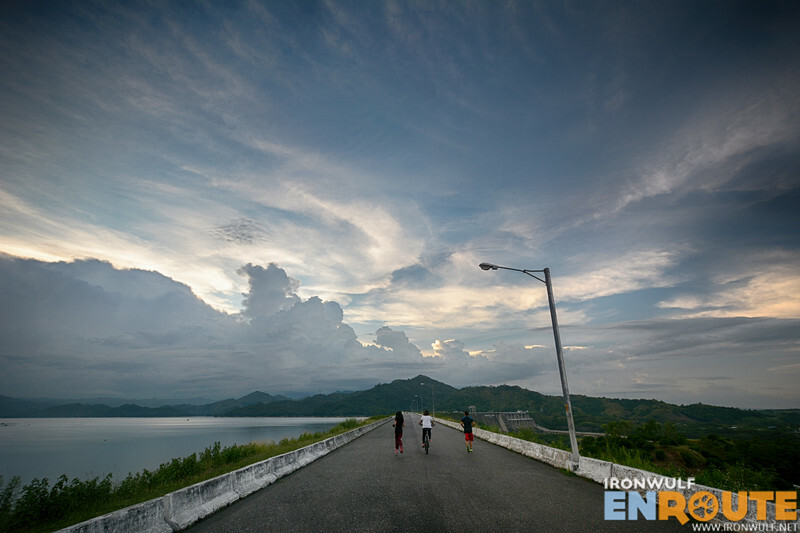 Magat Dam sees a lot of locals in the afternoon either for a picnic at one of the sheds, promenading by the walkway or sweating it out with a good run. 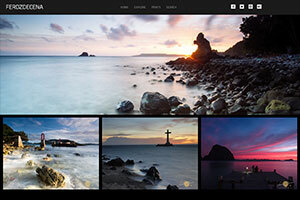 I found the views wonderful despite the somber weather the time we were there. 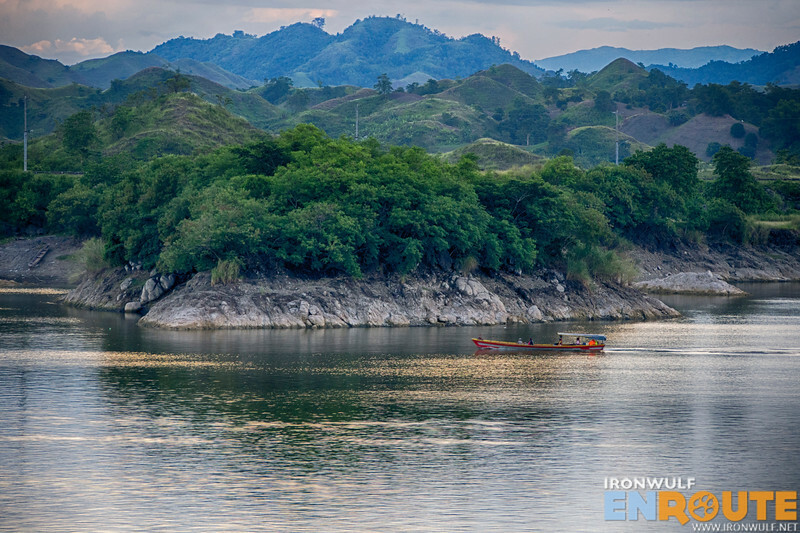 Ifugao mountains and the wide-bodied Magat River looks so tranquil. I bet the sunset here would be stunning. 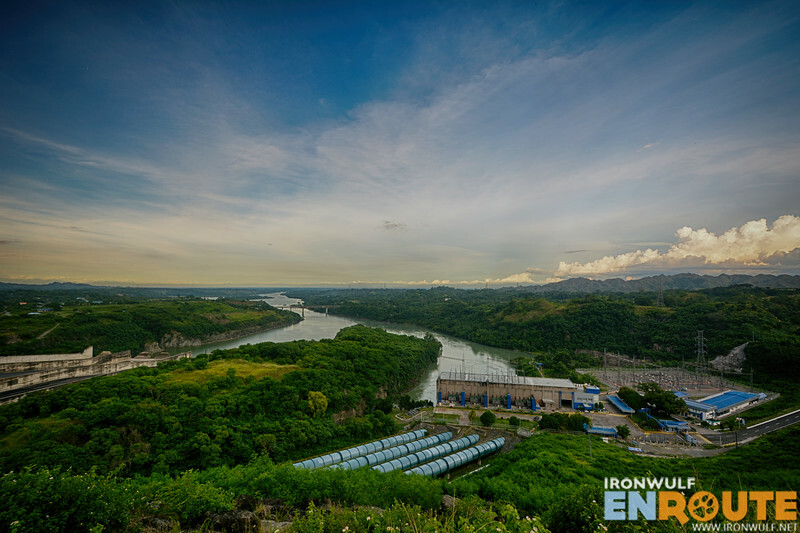 Tourist water activities like fishing or simply sailing from this largest tributary of Cagayan River has been halted. Mostly local boats and fishermen ply these waters. Since I was with the company of members from Ananda Marga, couldn’t help but do some yoga poses with these wonderful people. Late in the afternoon, with almost the whole dam all to ourselves. Play away. 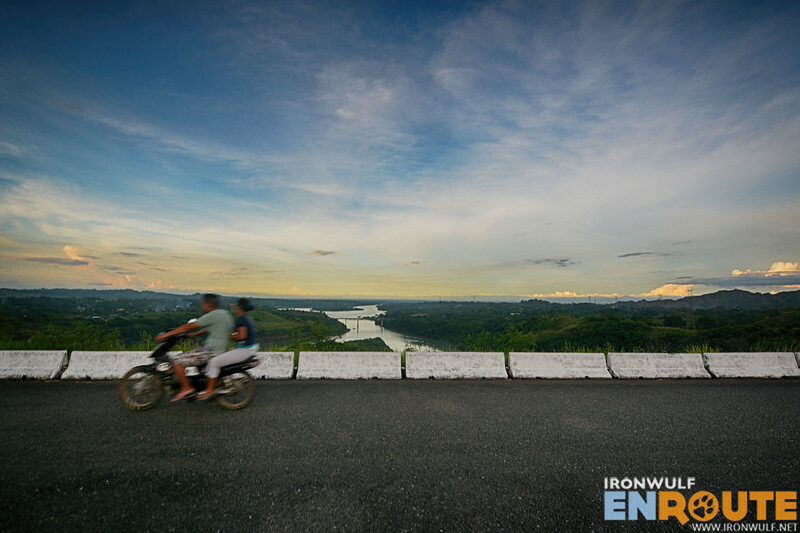 To get to Magat Dam when in Isabela, take a jeep or van headed to Ramon from Santiago. Asked to be dropped off at the junction headed to Magat Dam. There are tricycles at the junction that can take you to the Magat Dam for Php 25/way as a passenger. Hiring the whole tricycle per way is Php 125. 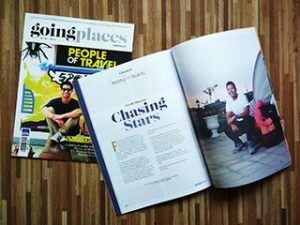 Hi, may entrance fee or other payments?